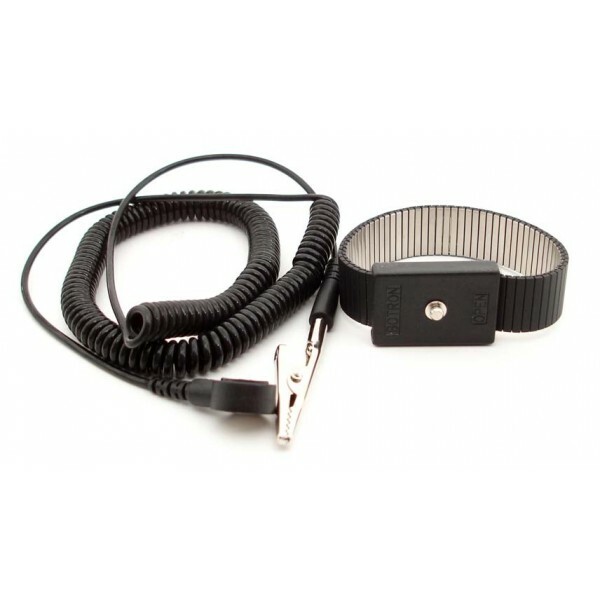 Fully adjustable metal wrist strap sets are available with a 6' or 12’ standard coil cords. Its stainless steal carbon free design makes it an ideal solution for cleanroom environments. The ESD ground cord is tangle free and built to withstand the rigors of the work environment. It’s adjustable metal band is designed snag free and will not pinch skin.